Custom application development to make sense of all that sensor data for your organization. Included in each Sensing plan. We highly understand that you are using sensor nodes for a certain purpose, to reach a certain goal. 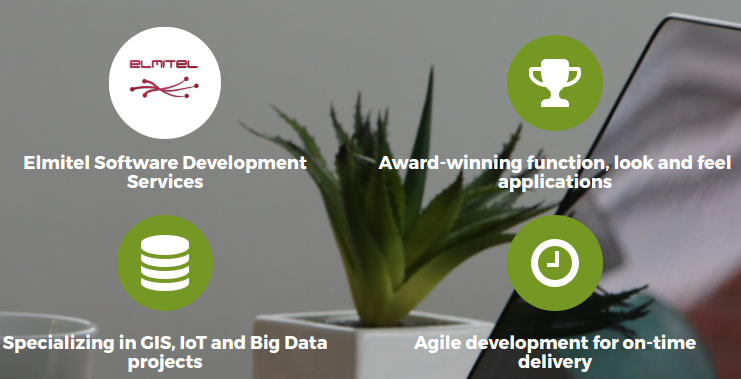 Our team of skilled developers is using agile software development approach to deliver the software you need on top of your sensor data, and improve and adapt SensingCloud to your application. SensingService is a part of all our service plans and offers custom development for your application needs on top of SensingCloud platform at no additional cost. Yes, you did read that right - as a Sensing service plan customer, you get a certain amount of custom application development for your organization, included.